Cup Holder, Rod Holders and Comfortable Seat. • 12' FT Perception Pescador Kayak, holds 250 lbs. • Life jacket and waterproof bag included. • We don't deliver to hotels. • Holds 2 fishing rods behind the seat, nice! • Kayaks can't be transported on cars. • We pay all parking fees at the kayaking parks. • 13' FT Perception Pescador Kayak, holds 500 lbs. • Life jacket and waterproof back provided. 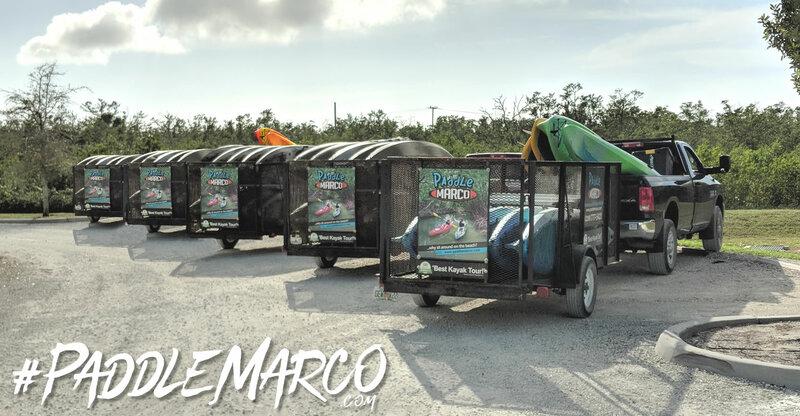 • We pay all parking fees at the kayaking parks! • FREE middle child's seat available on request. Stable, lightweight and has storage straps! • 11' FT GLIDE Paddle Board, holds 250 lbs. • Life vest and waterproof bag included. • Adjustable paddle included for all person(s) heights. • Paddle Boards can't be transported in your car.